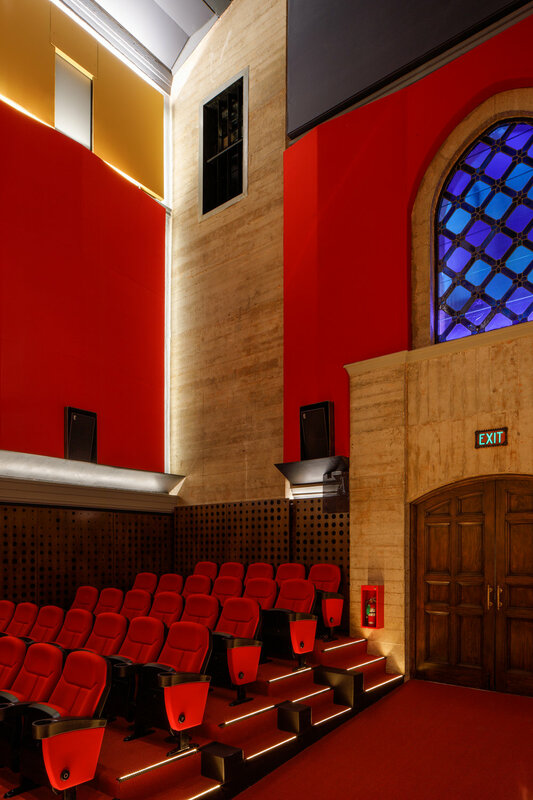 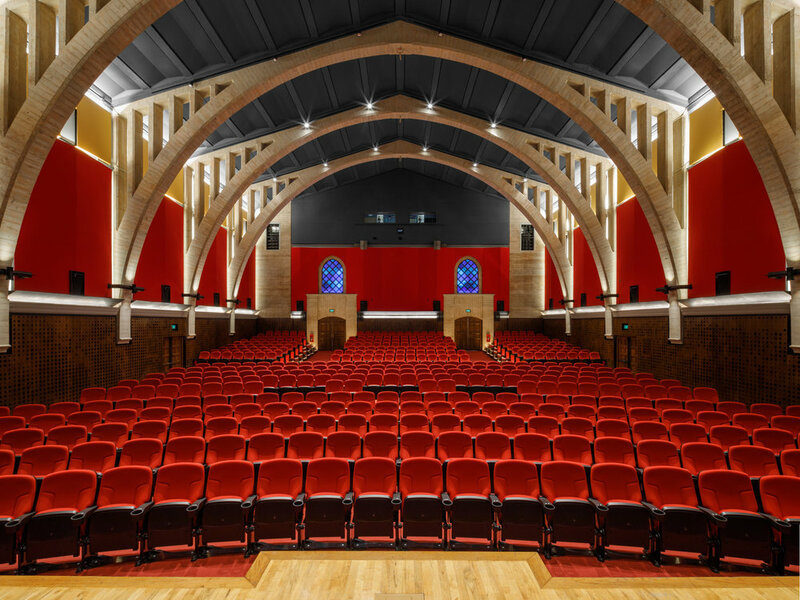 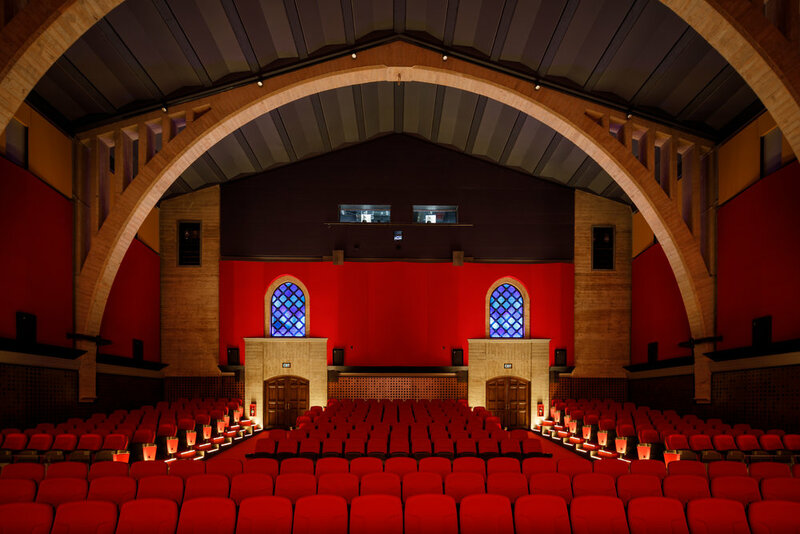 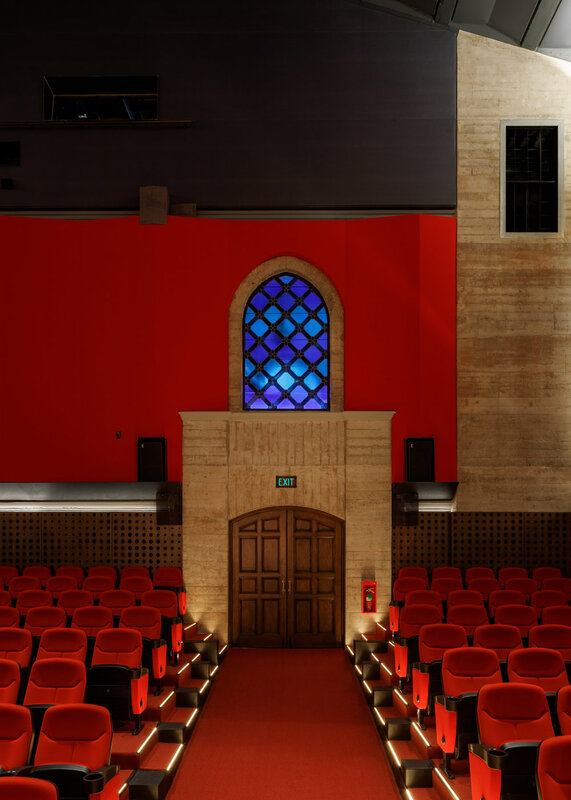 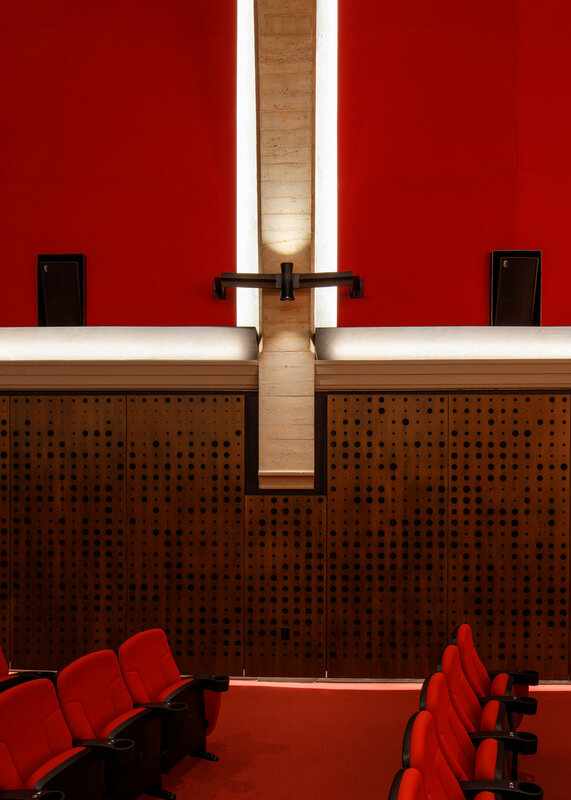 An ambitious $4M renovation has transformed this 90-year-old auditorium into a state-of-the-art movie palace, boasting superior acoustics with the most advanced digital picture and sound technology combined with meticulously restored 35mm & 70mm film projection capability. 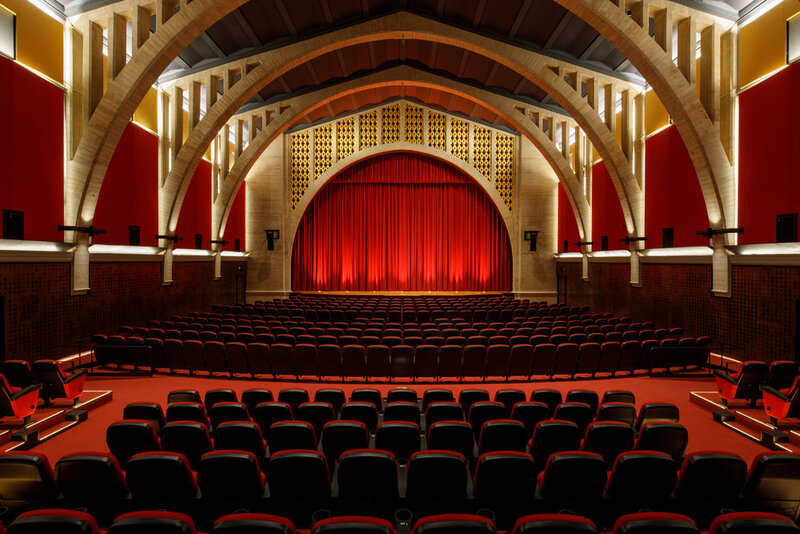 Restore and transform the theater at the Hollywood American Legion into a world-class cinema and event venue for film, cultural, and civic programming that benefits the greater public and promotes causes that serve youth, veterans, and members of the U.S. armed forces. 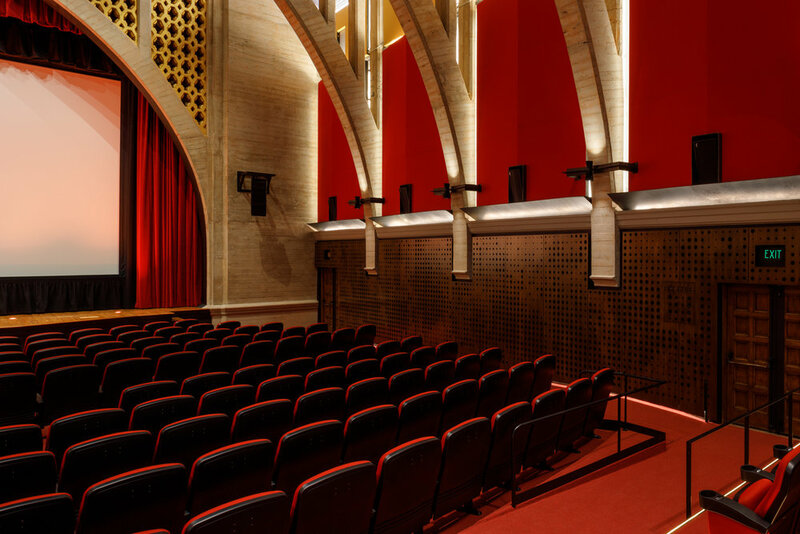 Your gift is helping bring back a historic Hollywood landmark that will continue to serve veterans and the community. 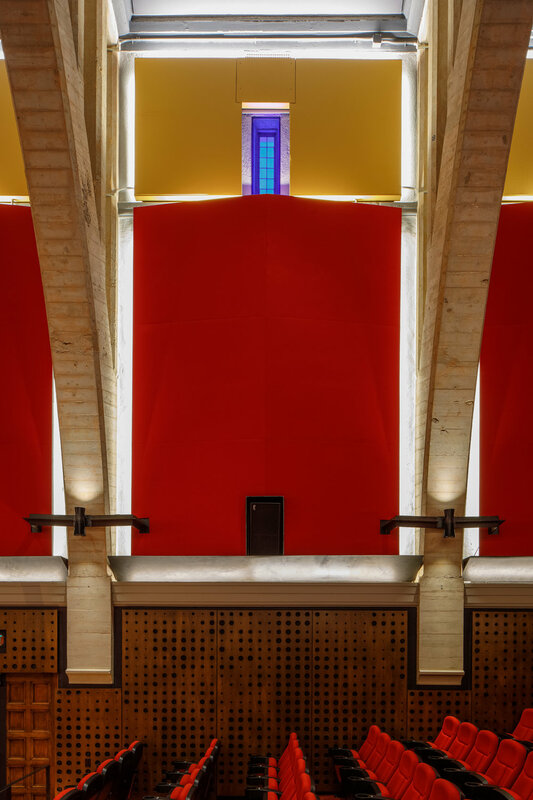 Please give today!